Retained by a receiver to value a professional practice, including goodwill, for a partnership dissolution. The matter included evaluating the reliability of underlying financial records, allowing each side the opportunity to explain their position and provide information, and ultimately concluding on the value of the practice and the balance in each partner’s capital account. Referred by a CPA to determine lost profits damages for a client whose car dealership was partially destroyed by a fire. The prior consultant had been unsuccessful in resolving the dispute with the insurance company. As a result of the engagement with StoneBridge, the client received a favorable settlement. Hired as forensic accountants by a Transportation Authority and assisted in quantifying the loss incurred at the hands of a vendor who was responsible for processing and depositing bus fares. 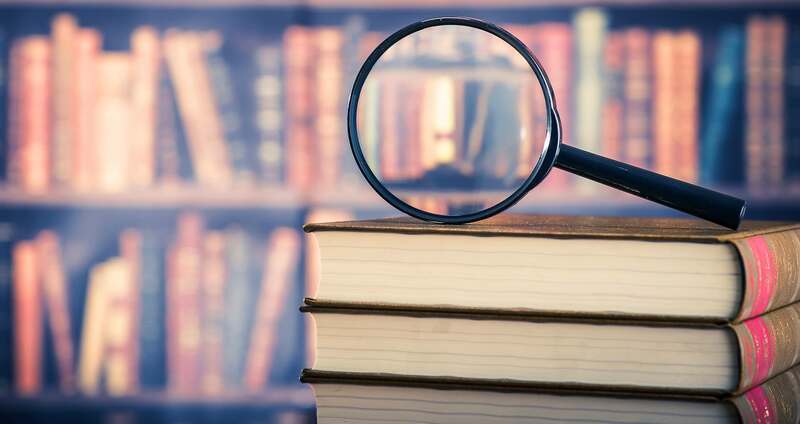 We investigated the books and records of this vendor and provided valuable information to the FBI for use in its criminal prosecution of the principals of that company. Hired by a law firm as a consultant in a malpractice case against its former Big 5 accounting firm. Counsel negotiated a favorable settlement. Court-appointed in a dissenting shareholder suit, involving the majority owner of a manufacturer of electronics and the estate of a minority shareholder. There was no buy-sell agreement and the parties could not negotiate a settlement. The valuation date was just prior to September 11, 2001 and the industry serviced by the company was substantially impacted by economic fluctuations. Hired as forensic accountants by the receiver representing creditors in the dissolution of an acute-care hospital. The assignment entailed conducting a thorough review of the finances and transactions of the hospital and several of its affiliated entities. The work focused on maximizing the recoverability of assets for the unsecured creditors. Hired by an attorney to provide litigation support services, including assistance at mediation, for an insurance company related to fire damage sustained by one of its customers, a commercial construction business. The matter was settled favorably for the client.